in the Eastern Congo to bring peace and stability to the entire Central Africa region. We all know news travels fast via social media. 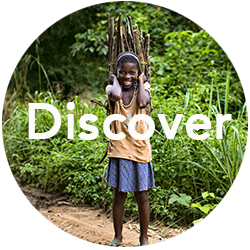 Read, watch, tweet, share, link, post and pin stories of hope in the Congo. ... over five million have died in the Democratic Republic of the Congo in the past 20 years? Tell the world about the most overlooked humanitarian crisis since WWII. to see made. You decide. Discover the key players & NGOs working in the Congo. Inspire your friends and family to action. Share true stories of hope and compassion. Catalyze a movement to bring hope to the Congo. Join us in serving the Congolese people to create a peaceful, thriving Congo. Enjoy these new videos from our recent trip to the Eastern Congo. If you're in the DRC, do you need help telling your story? You do the work. we tell your story. Limited time. Limited staff. Limited financial resources. Limited storytelling know-how. If you need help telling your story, click here to learn more. RECEIVE FREE CONGO REFORM ASSOCIATION UPDATES! Find out what most people don't know...get your FREE USAID update! 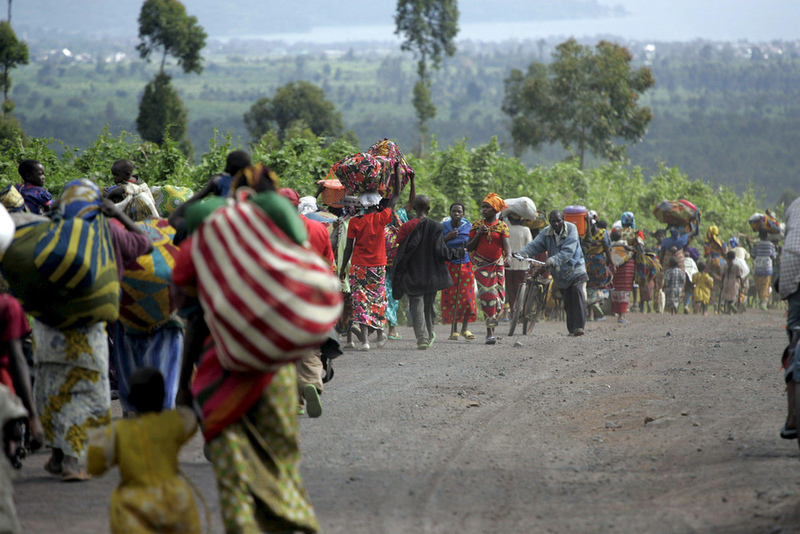 Learn more about the DR Congo with this USAID Emergency Fact Sheet!